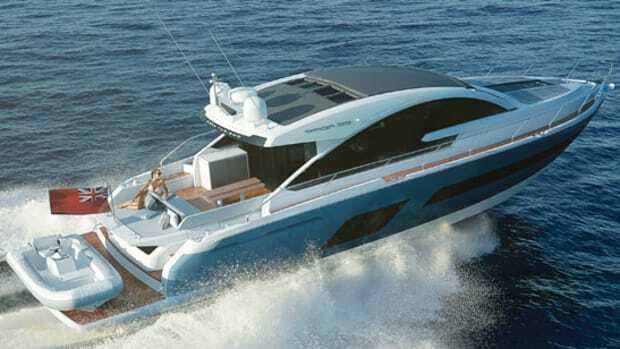 An elegant, 86-foot Italian motoryacht that can hit 32 knots on the pins? 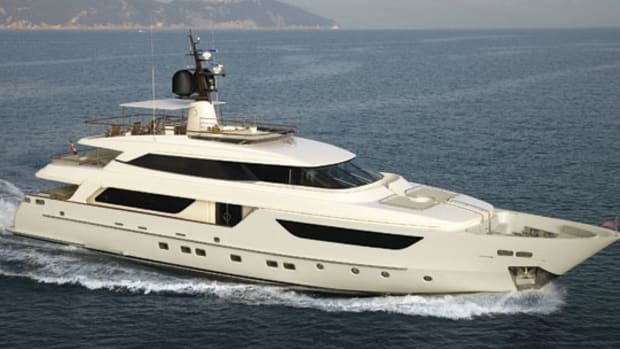 Something tells me Sanlorenzo isn’t going to have to spend a lot of time finding takers on this one. 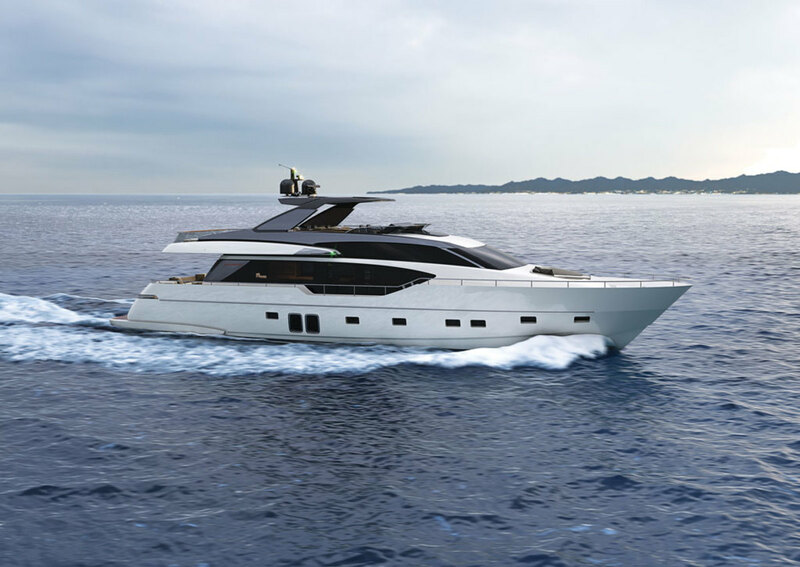 I really have a hard time imagining how the new SL86 from Sanlorenzo won’t be a hit this boat-show season. For one thing, just look at her. 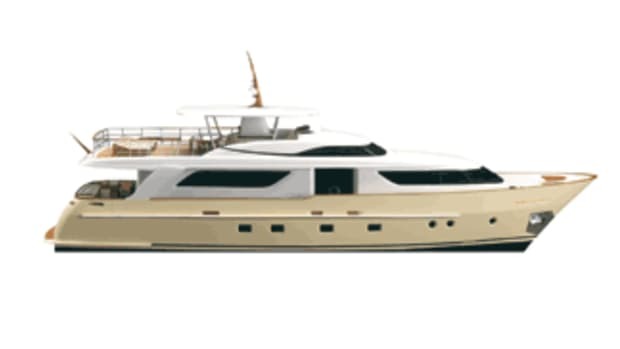 Her designers, Officina Italiana Design, did an excellent job with this vessel’s lines. That’s a truly racy profile for a boat of this size and type. 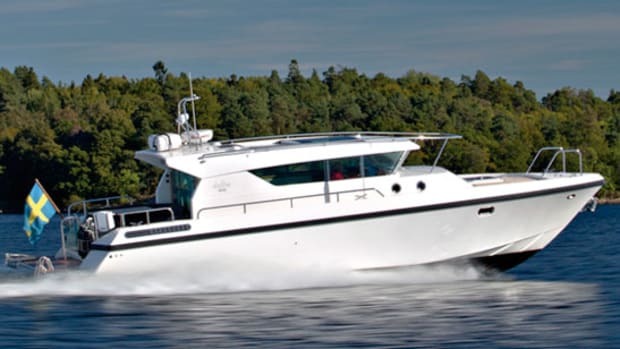 Plus, when matched with that big, dark windshield that covers her pilothouse like the visor on a knight’s helmet, those lines leave a very big impression on anyone that sees her. 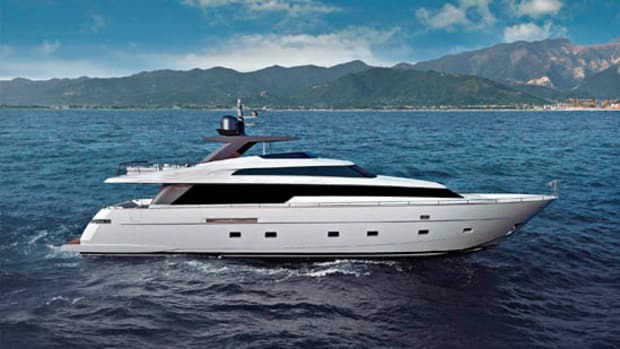 Indeed, with this boat, Sanlorenzo attempted to create nothing short of a piece of art. 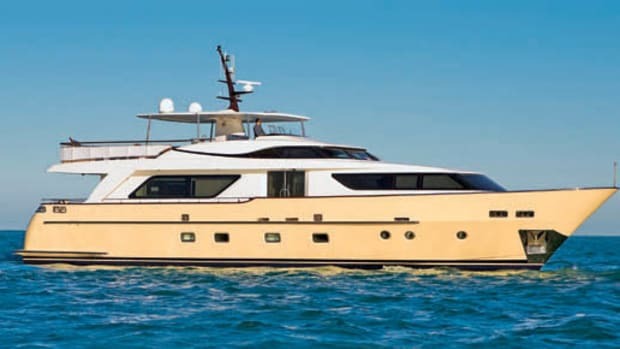 One place where those ambitions really shine through is a floating glass staircase that runs from her main deck up to a lavish, swept-back flying bridge. 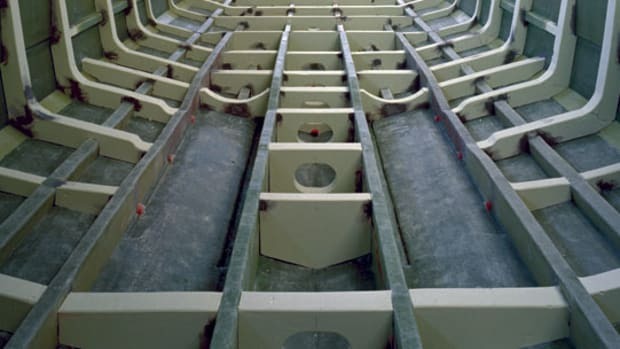 That ghostly staircase is the kind of detail that should set this boat apart in a particularly competitive market segment where potential owners demand not only well-built boats, but also want to stand out from the crowd. Another way the SL86 will carve out some space for herself is with her speed. 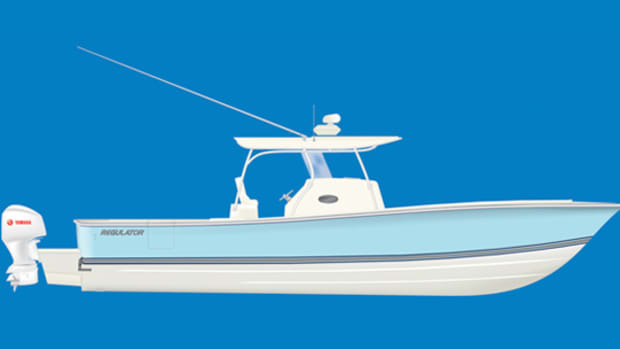 This 86-footer should be able to perform as well as a much smaller, much lighter boat. That’s in large part thanks to a pair of beastly 1,947-horsepower MTU 12V2000 M94s churning away in her engine room. Those powerful engines will have her up and on plane, with the possibility of hitting a spritely 32 knots with the hammer down. That’s a speed that will make people’s ears perk up. And it’s also a claim we may just need to put to the test someday very soon.